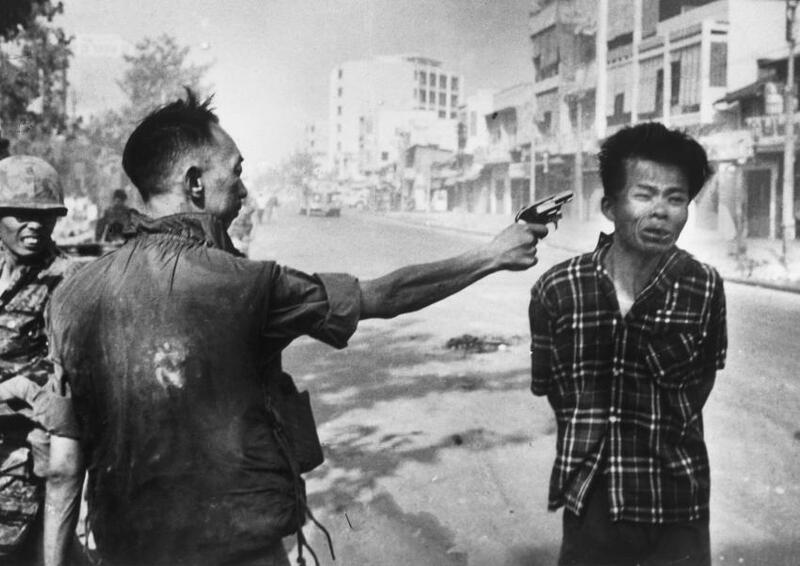 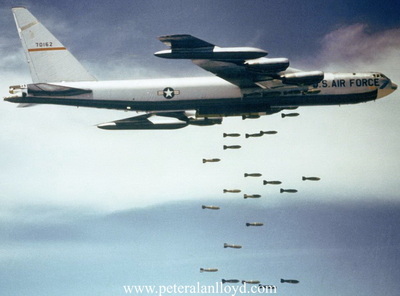 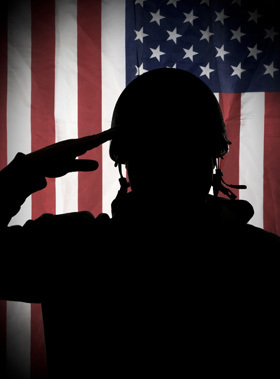 The Vietnam War (Vietnamese: Chiến tranh Việt Nam), also known as the Second Indochina War, and also known in Vietnam as Resistance War Against America (Vietnamese: Kháng chiến chống Mỹ) or simply the American War, was a Cold War-era proxy war that occurred in Vietnam, Laos, and Cambodia from 1 November 1955[A 1] to the fall of Saigon on 30 April 1975. 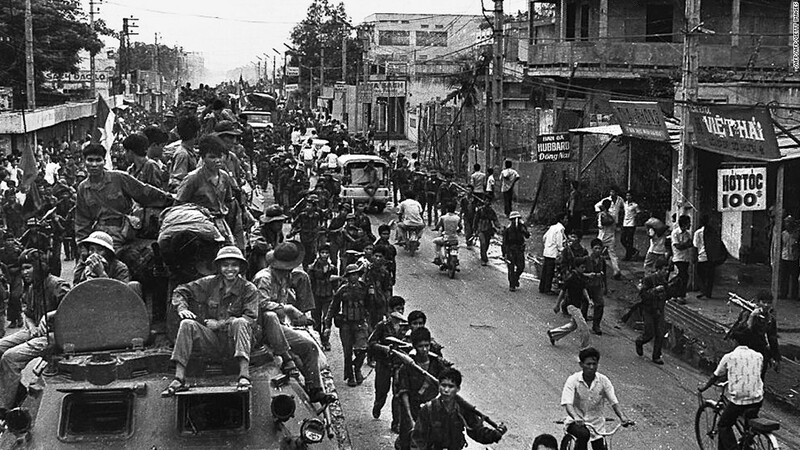 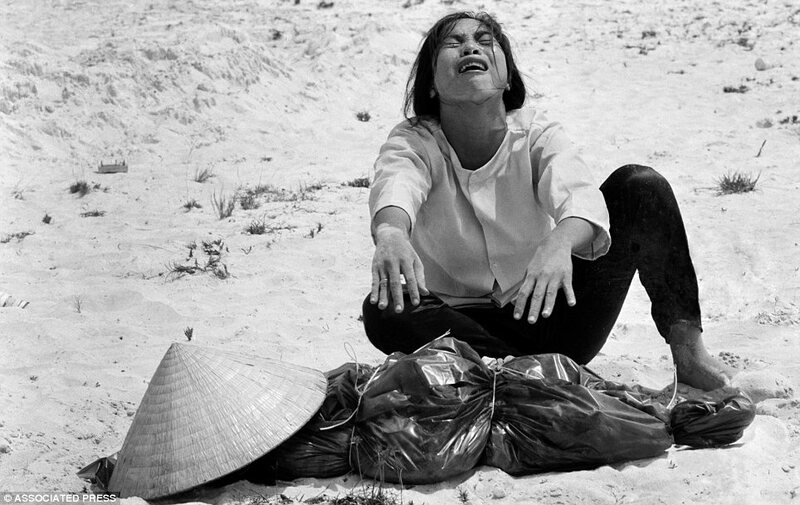 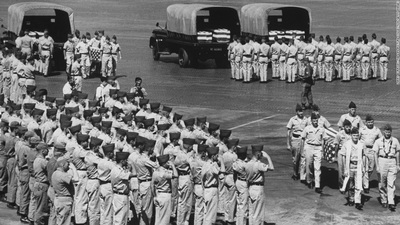 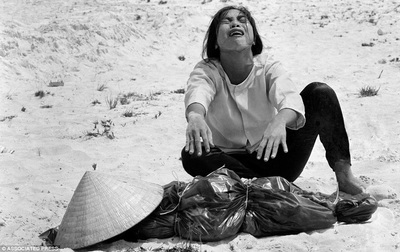 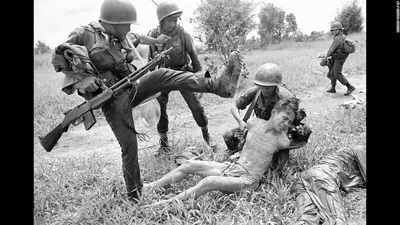 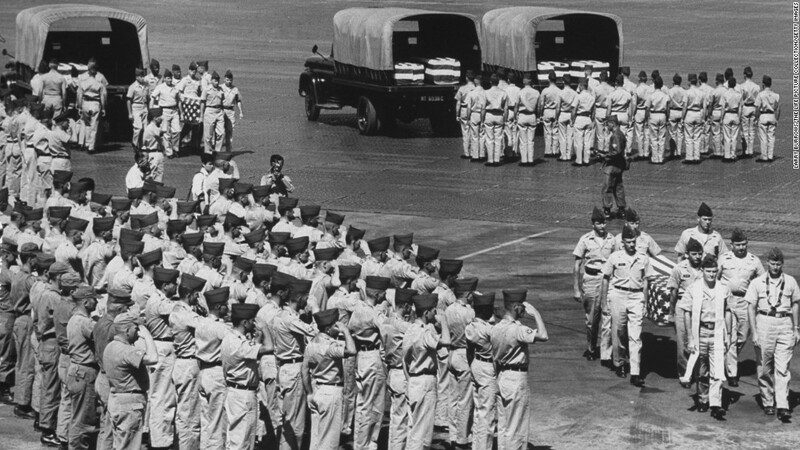 This war followed the First Indochina War (1946–54) and was fought between North Vietnam—supported by the Soviet Union, China and other communist allies—and the government of South Vietnam—supported by the United States, Philippines and other anti-communist allies. 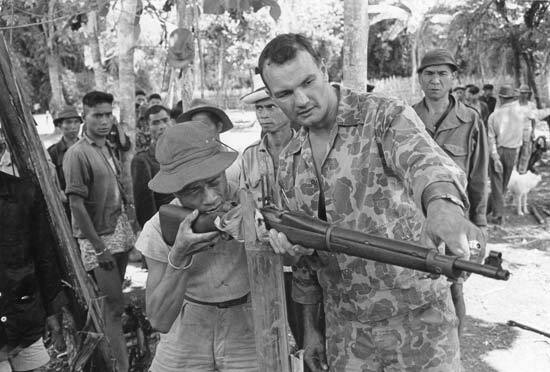 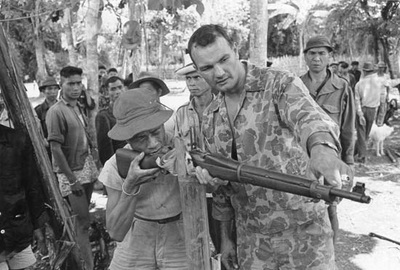 The Viet Cong (also known as the National Liberation Front, or NLF), a South Vietnamese communist common front aided by the North, fought a guerrilla war against anti-communist forces in the region. 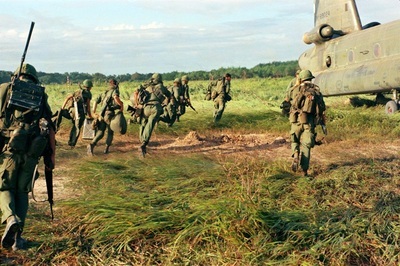 The People's Army of Vietnam, also known as the North Vietnamese Army (NVA), engaged in a more conventional war, at times committing large units to battle. 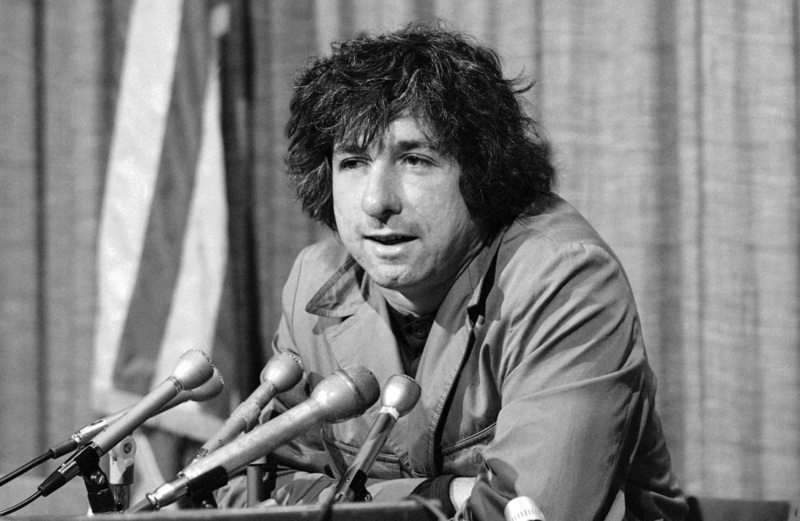 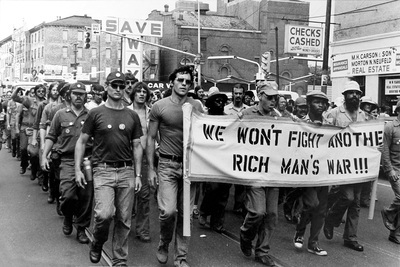 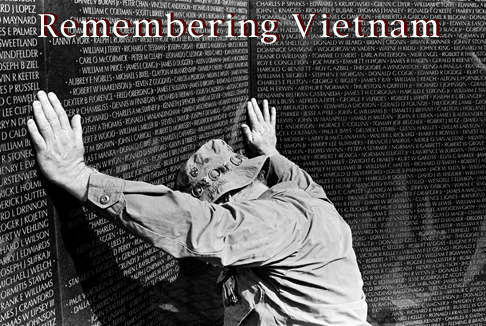 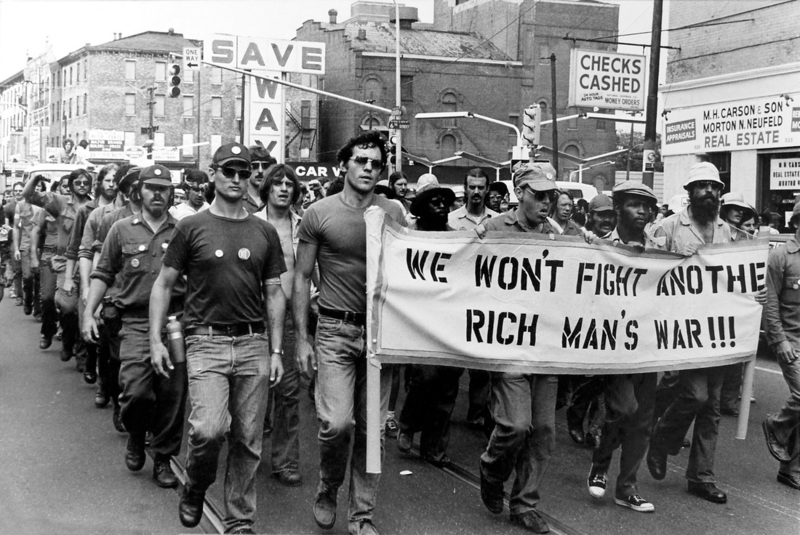 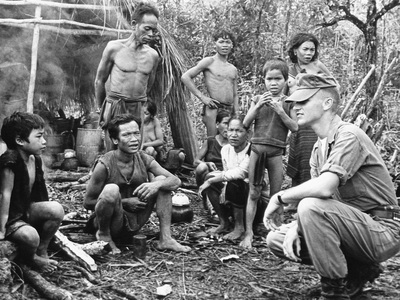 During the course of the Vietnam War a large segment of the American population came to be opposed to U.S. involvement in South Vietnam. 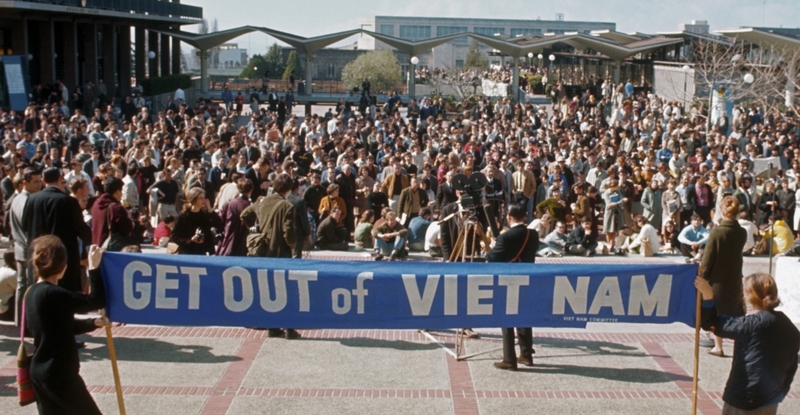 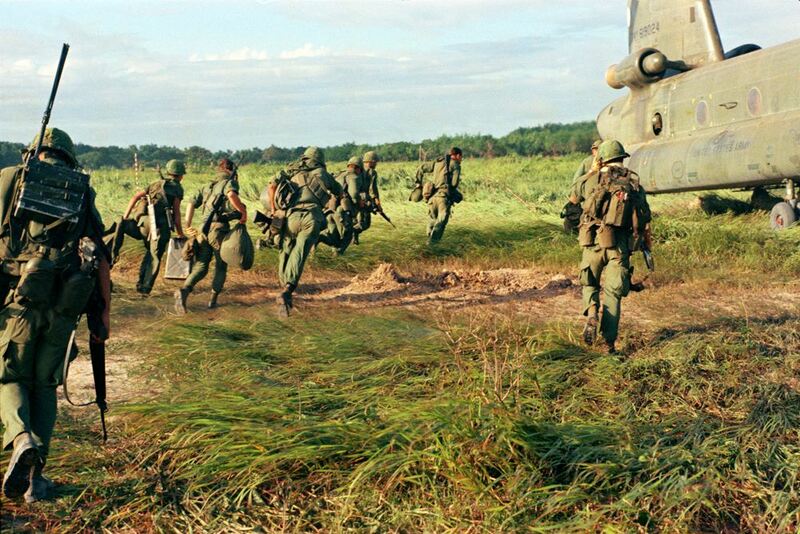 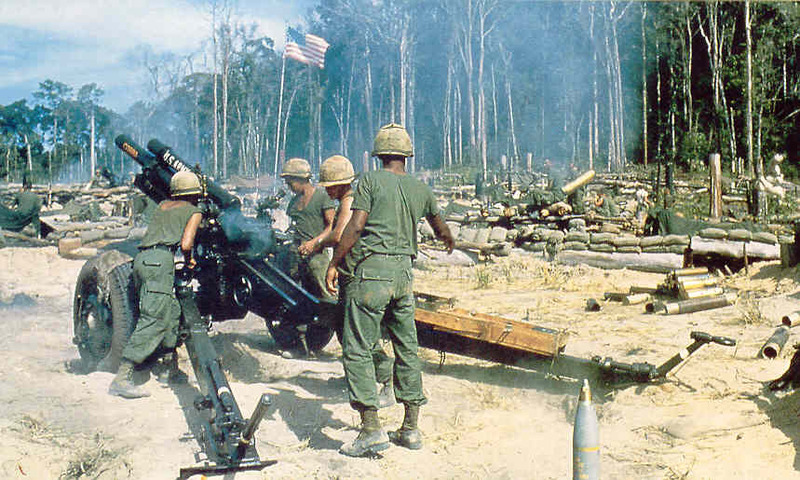 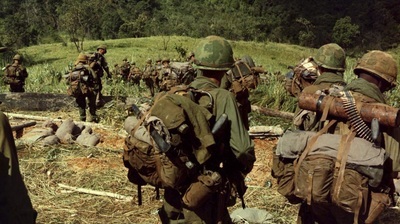 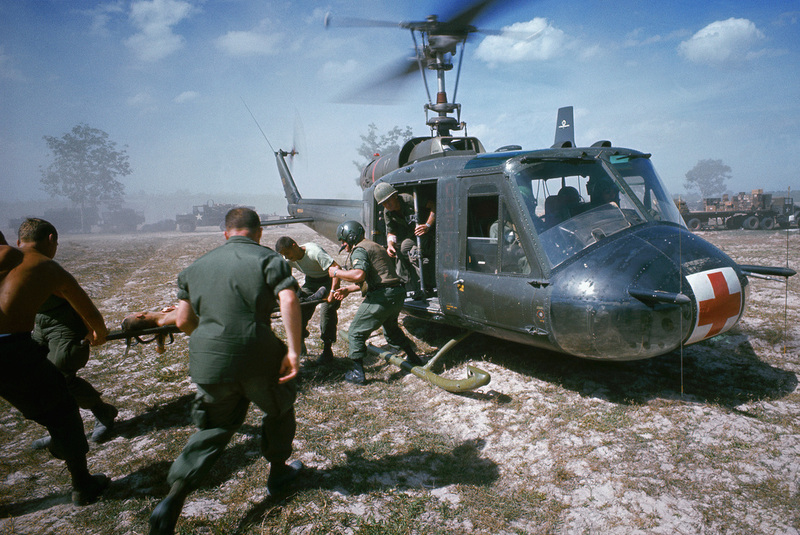 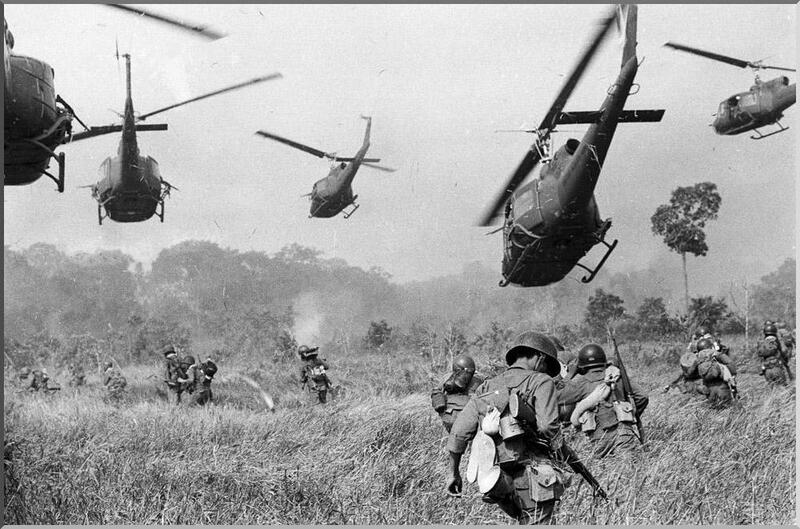 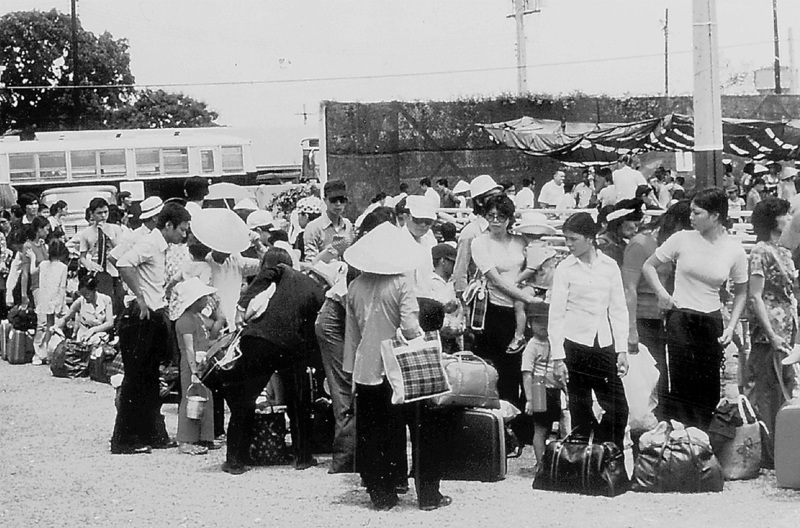 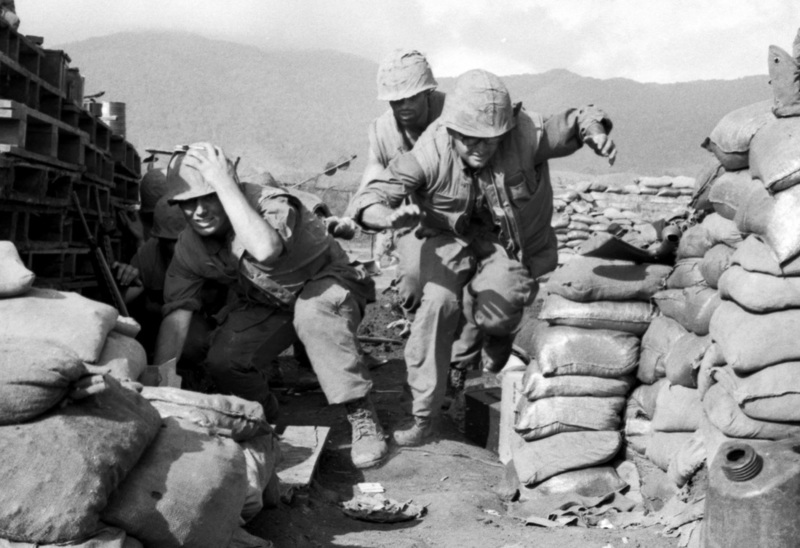 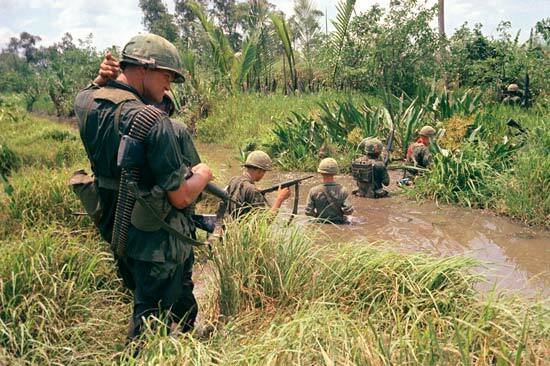 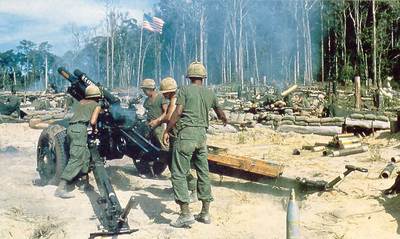 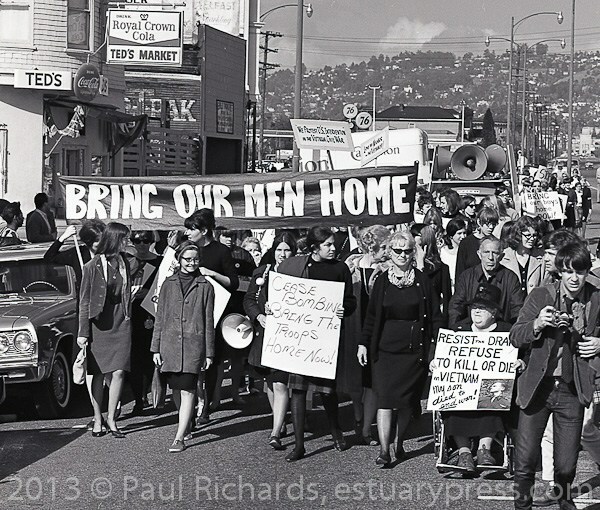 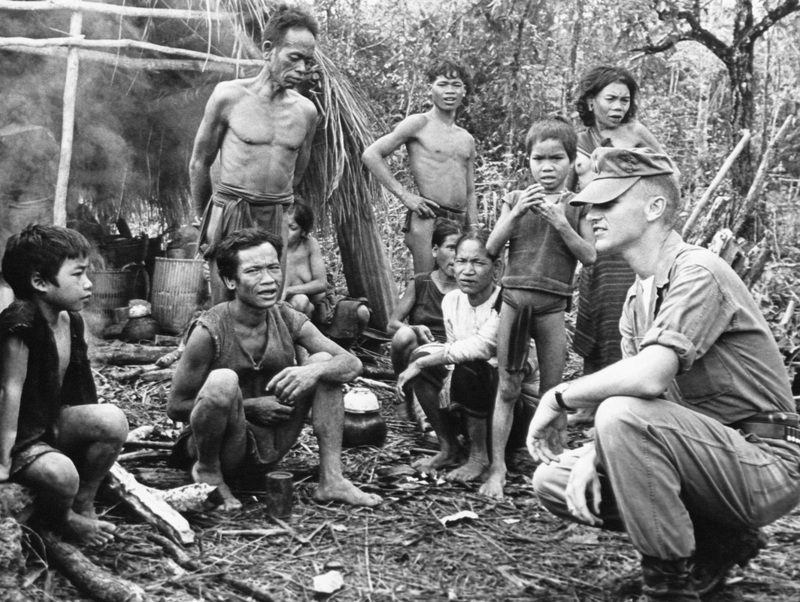 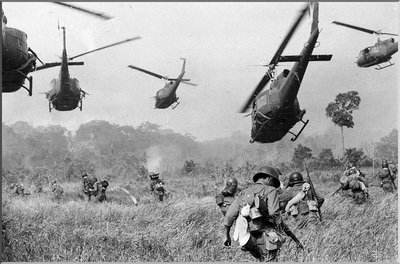 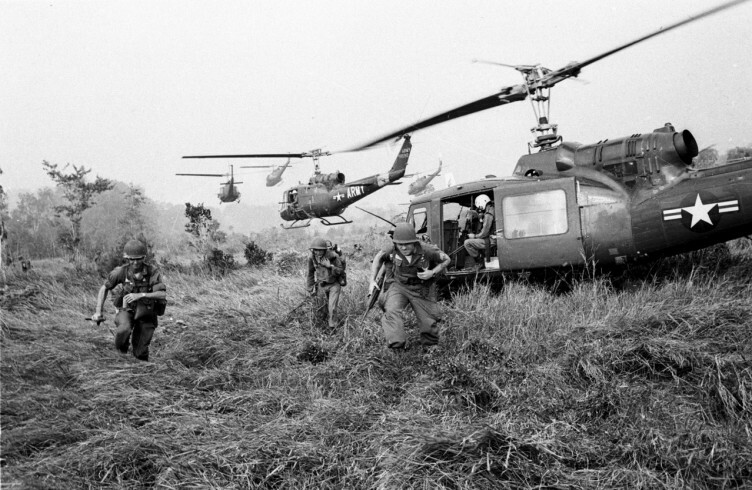 Public opinion steadily turned against the war following 1967 and by 1970 only a third of Americans believed that the U.S. had not made a mistake by sending troops to fight in Vietnam.